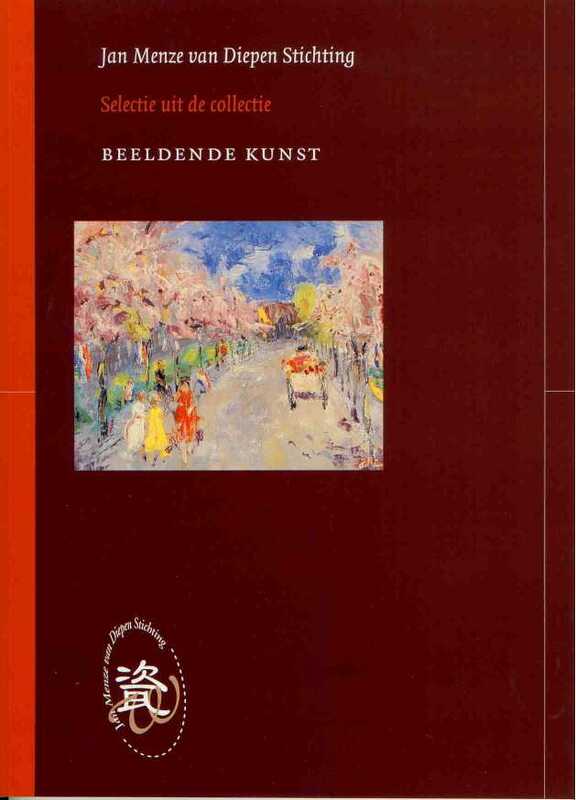 Fourth publication in the series “Selections from the collection of the Jan Menze van Diepen Foundation”. 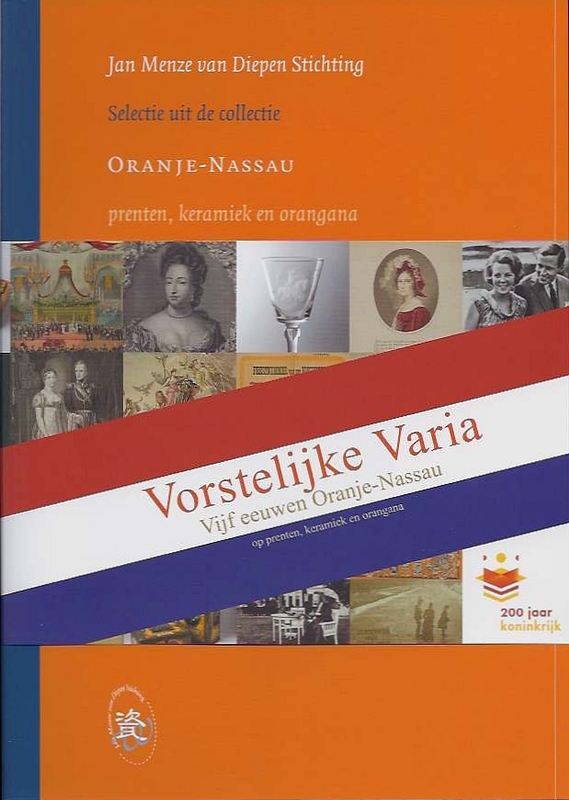 This publication is dedicated to prints, ceramics and orangana of the House of Oranje-Nassau. Jan Menze van Diepen (1905-1994) collected over 5,000 works of art and objects concerning the House of Oranje-Nassau. The prints, ceramics and orangana provide a fascinating and varied picture of five centuries of history of the House of Oranje-Nassau. This publication, the third in the series of selections from the collection of Jan Menze van Diepen Foundation is dedicated to the topographic maps and prints. 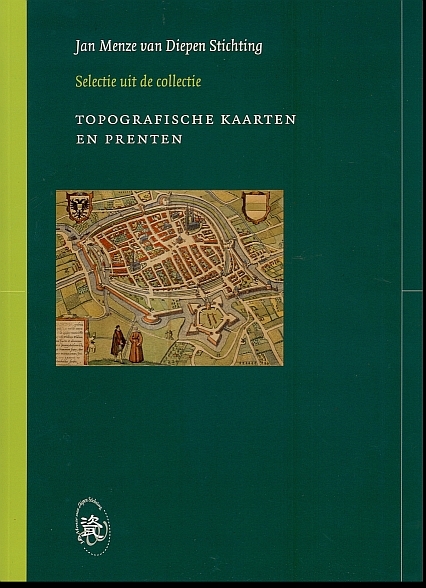 Collector Van Diepen, acquired 586 maps and prints, mainly of the province and the city of Groningen. In addition, he collected fortress maps, maps of the Wadden Sea, and of the Seven (or Seventeen) provinces. Also fascinating are the prints of historic sites in Groningen. Second catalogue about the collection of the Jan Menze van Diepen Stichting. 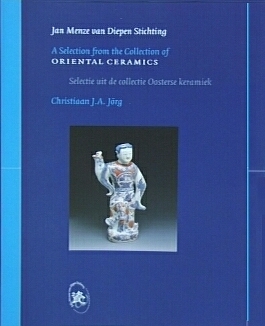 This publication is dedicated to export-porcelain from China and Japan. Van Diepen’s rich collection of about 2500 pieces contains many interesting and rare specimens, of which 145 are depicted and described in this catalogue. First catalogue about the collection of the Jan Menze van Diepen Stichting. In this catalogue 60 works, made by in total 30 artists, get special attention. This selection shows the versatile interests of Van Diepen for the fine arts of his time. The many coloured illustrations present paintings and water-colours, but also graphic art is ample represented.